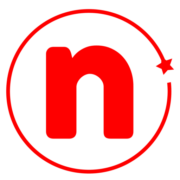 It has been brought to our attention that some company registered as NativityConcepts Pty Ltd is been misconstrued as NativityConcepts Design Hub. The aforementioned company [NativityConcepts Pty Ltd] operates as a videography company and not a visual communications company. 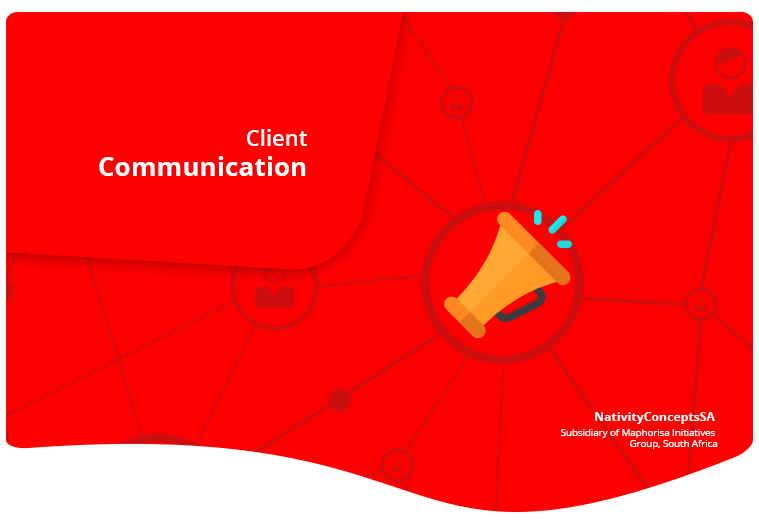 We at NativityConcepts Design Hub would like to clarify the identity issue as the company has been linked to a couple of allegations and business complaints and we would like to clearly state that we are not in anyway related to the company. Our identity is quite distinctive but we would like to inform the public that we are in no way related to Sandenazwe Shongwe and NativityConcepts Pty Ltd, says Linda Collen of NativityConcepts Design Hub. We are a Pretoria based, young and vibrant Brand Communication and Management Company with a team of creative and skilled brand specialists. We operate in the fields of Corporate Identity (design) Development, Visual Communications/ Brands Management, E-communications /SEO Marketing, Corporate Campaign / Promotions. South Africa Address: 281 Von Willighaan Avenue, Centurion. Pretoria. 0157 Gauteng. South Africa. Nigeria Address: 2nd Floor, Patmodit House, Eleyele-Polytechnic Road, Olopo-Mewa Bus Stop, P. O. Box 184, Dugbe, Ibadan.